What do they do when they have time on their hands? Road trip! 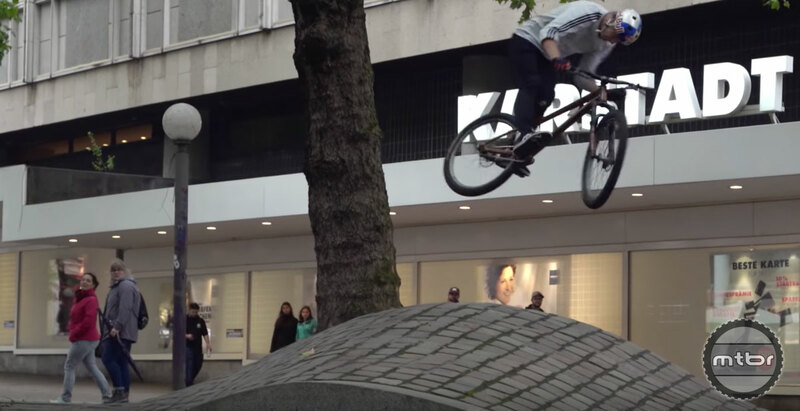 What do two of world’s most talented bike riders do when they have time on their hands? Road trip! 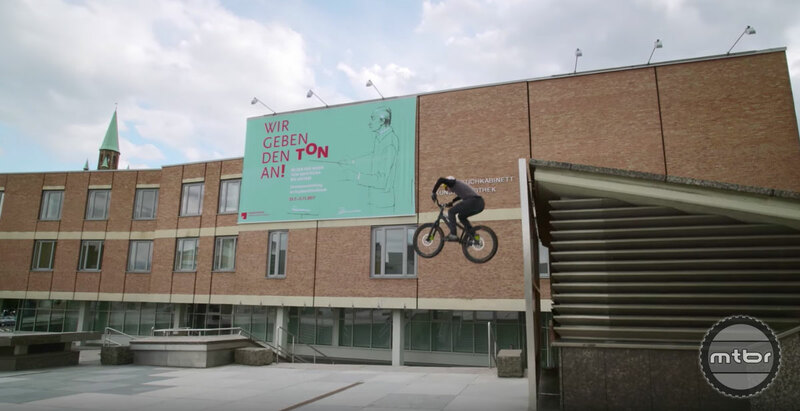 Press play to come along for the ride as Danny MacAskill and Martin Söderström travel through Germany — and do a bunch of amazing stunts.